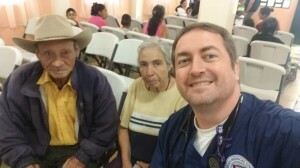 WILLEMSTAD, GUATEMALA CITY - The dean of the Caribbean Medical University, Dr. Ryan Jackson along with students, graduates and other physicians, nurses, and interpreters, recently returned from another medical trip to Guatemala. 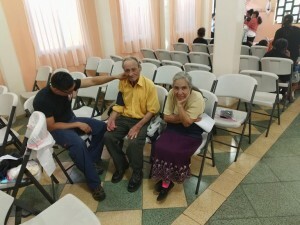 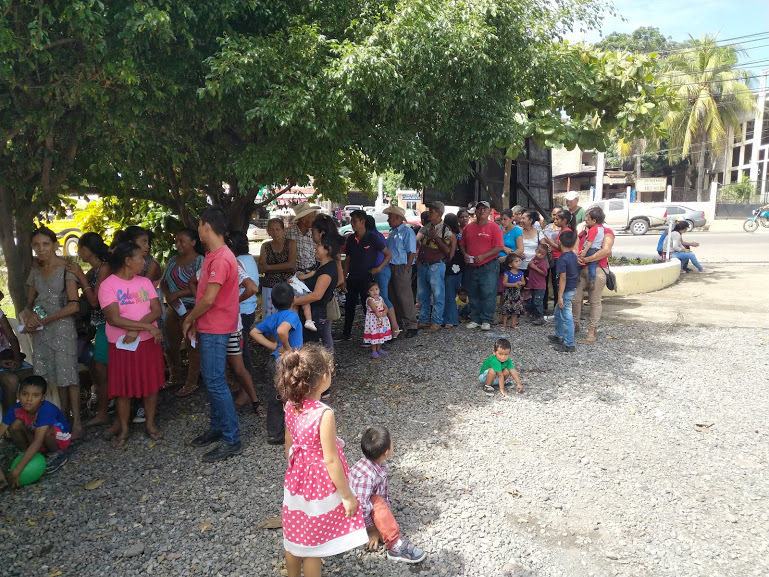 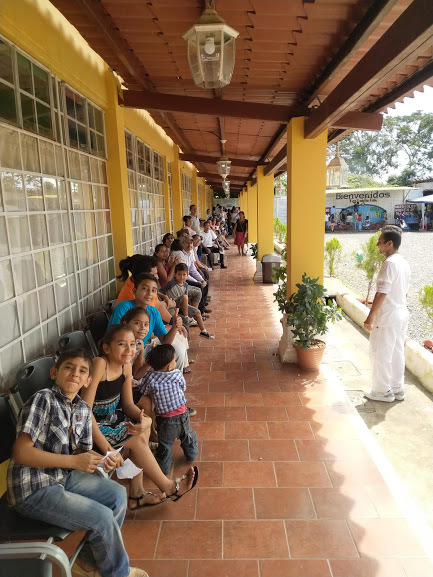 While they were there, they provided medical care for between 1100 and 1200 Guatemalans who would not have had access to the physicians otherwise. 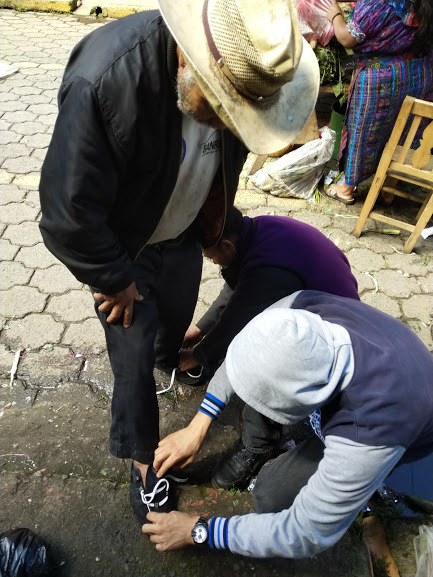 Each year, this team returns to Guatemala in order to help those who desperately need it and to show that there is more to being a medical professional than just receiving a salary, it is a profession that requires compassion and dedication, including serving those who are unable to pay.